ISLAMABAD, Aug 24 (APP): Popular car ride-hailing service Uber Technologies Inc will launch its uberGo service in Karachi on August 25, making the metropolis the second Pakistani city it has expanded operations to this year. The low-cost uberGo service will initially serve Clifton, Saddar Town, Jamshed Town, Gulshan-i-Iqbal Town, Liaquatabad, North Nazimabad, Gulberg Town, Malir Town and Korangi, private news channel reported. Trips in Karachi will be free the first weekend in celebration of the expansion. Typical uberGO vehicles include the Suzuki Swift, Toyota Vitz, Toyota Corolla, Honda Civic and other equivalent vehicles, whereas payment options include cash as well as the usual electronic payment options. “The response has been incredible in Lahore, so we are extremely excited to be launching in Karachi. Anyone can now enjoy an affordable, reliable and safe ride at the push of a button thanks to uberGO. The competitive price means using uberGO is the perfect option for anyone wanting to get around the city,” Yousafi said. 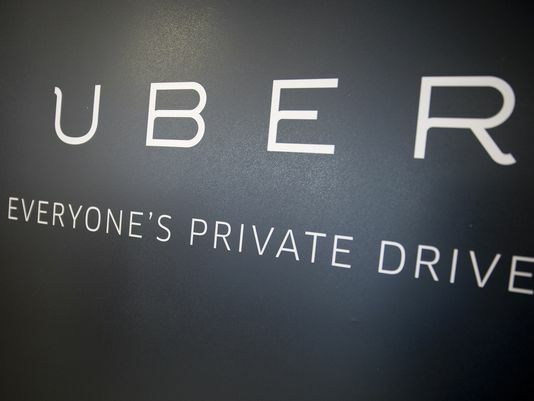 Uber Pakistan said every driver will pass through a rigorous screening process before they can use Uber.